Wait, Paid Media Investments Can Yield SEO Value?! Investing in advertising might feel like we're simply buying people's time and attention, but there's far more to it than that. 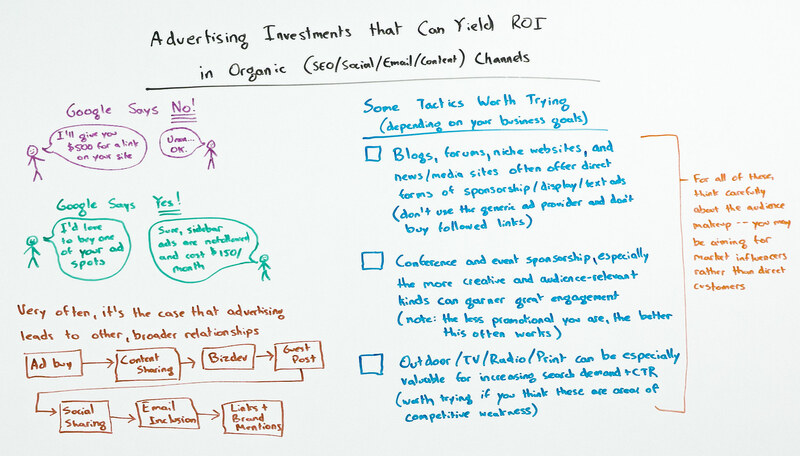 Done right, advertising can show returns in many organic channels, including SEO.